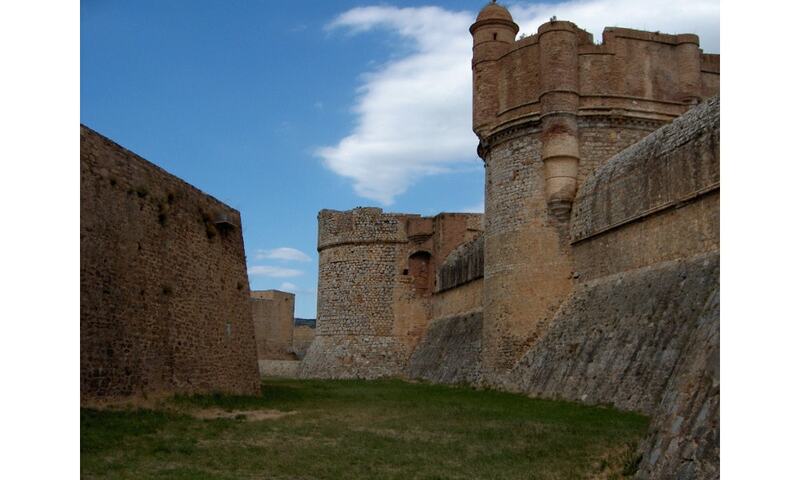 Fort of Salses is a Catalan fortress built by the Spaniards at the end of the 15th century. The fortress guarded the former frontier between Spain and France. Its layout and architecture, innovative for the time, present a rare example of the transition between medieval castle and the fortresses of the modern period. During the Spanish Civil War, the fort was used as refuge.